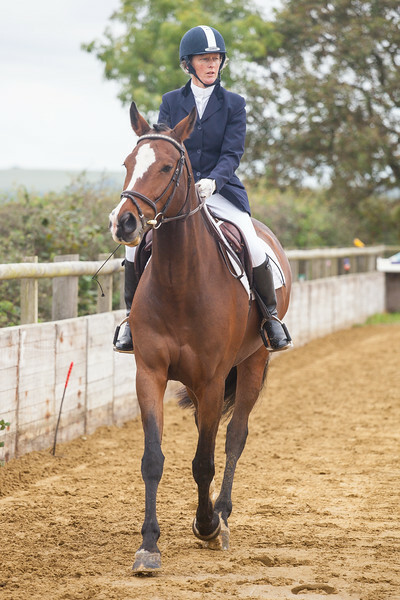 On Sunday I photographed my first dressage competition. I've never shot horses before, so there was a lot of learning on the hoof (sorry). But I'm really pleased with the results. I suspect this may become a fairly regular thing.